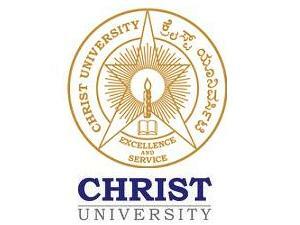 CHRIST (Deemed to be University) is a multi-disciplinary University which focuses on teaching research and service offers Bachelors to Doctoral programmes in humanities, social sciences, science, commerce, management, engineering, education, and law to over 21000 students. The campus is a living example for the harmonious multiculturalism with students from all the states of India and around 60 different countries. Assistant Professor: (i) Master’s degree with 55% marks (ii) Cleared NET (in disciplines for which NET is conducted) andhas been awarded PhD as per UGC Regulations. Associate Professor: (i) Good academic record with PhD degree (ii) Minimum 10 years of post-PhD experience (iii) Minimum seven publications in Scopus indexed/UGC listed journals and (iii) Research score as per UGC criteria.